The Interior and Exterior Blinds offered by us serves as the ideal solution for open areas. 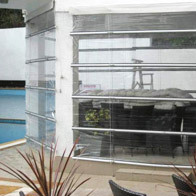 These blinds provides complete protection and also complements the styled and demanding exteriors. 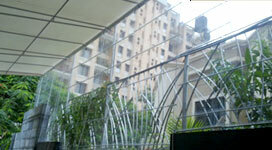 The external blinds makes the cool breeze flow in the house and helps in temperature reduction. The interior blinds serves as ideal solution to cover any windows, whether in home or offices. 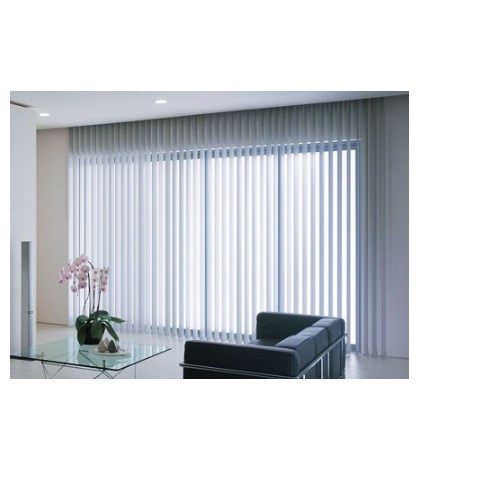 The Exterior Blinds offered by us serves as the ideal solution for open areas.